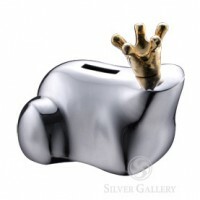 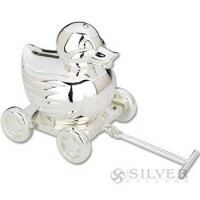 A silver baby bank is a first-rate way to celebrate a new arrival in the family. 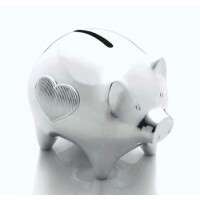 Piggy banks were first found historically around 1500. 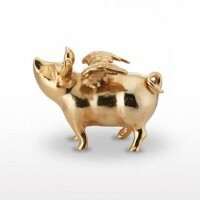 Exciting new designs meet this tradition in these luxury baby gifts. 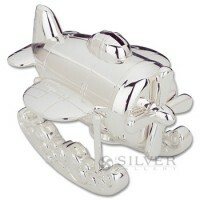 Start a special keepsake collection for the children in your life. 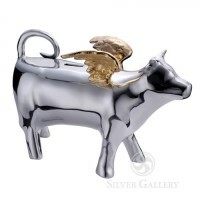 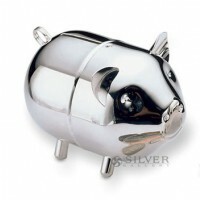 Why should baby's first heirloom gift be a silver piggy bank? 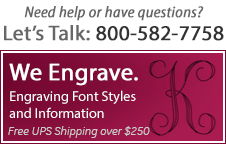 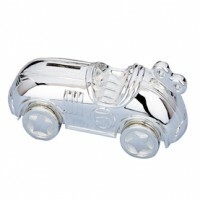 A silver baby bank is not only an heirloom gift, it is an adorable accent for the nursery! 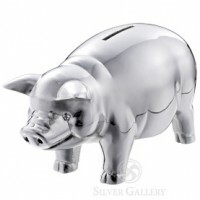 And we have more than just piggies! 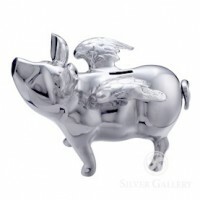 Silver Gallery's delightful menagerie of characters for the nursery takes the classic silver piggy bank to a new level of fun. 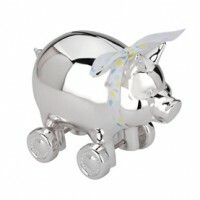 Select a favorite design to personalize the nursery with whimsical charm and the history of silver.